Do the winter blues have you down? If so, it is then time to break out of the usual routine and embrace the flakes with a sip and snow weekend. We have five ideas of how you can enjoy a winter weekend in West Kelowna. 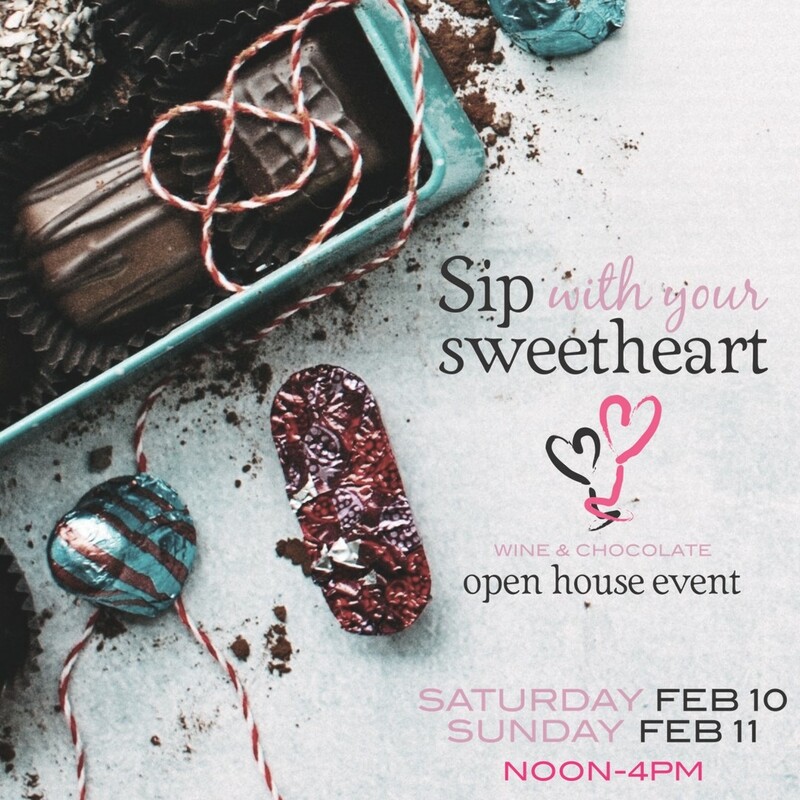 Take in the ‘Sip with your Sweetheart’ event on February 10th & 11th that the 13 wineries of the Westside Wine Trail are hosting. This two-day event features wine and chocolate pairings at each winery and it is complimentary to attend. No sweetheart? That is okay, grab a friend and head out to them as there are always groups of friends and mothers and daughter attending this event. (Note – the wineries are open all year round, so if you can’t stop by this weekend, pop in a different day). 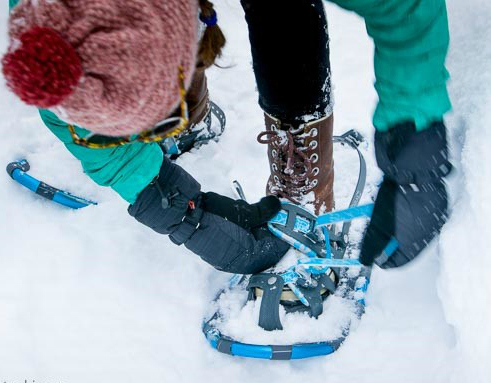 Hit the trails of Telemark Nordic Centre by snowshoe or ski – it is not only stunning up there, but lots of fun too! Rentals are available on site if you don’t have snowshoes or cross-country skis. Post trail, head to the lasted craft brewery to hit the scene in the Okanagan – Kind Brewing for a flight tasting. Enjoy a candlelight dinner at one of our winery restaurants. During the winter months Blu Saffron at Volcanic Hills, Old Vines at Quails’ Gate and the Red Fox Club at Indigenous World are open. Cozy up in the evening and watch the moonlight glimmer over Lake Okanagan from your lakeside room at Casa Loma Lakeshore Resort or the Cove Lakeside Resort. 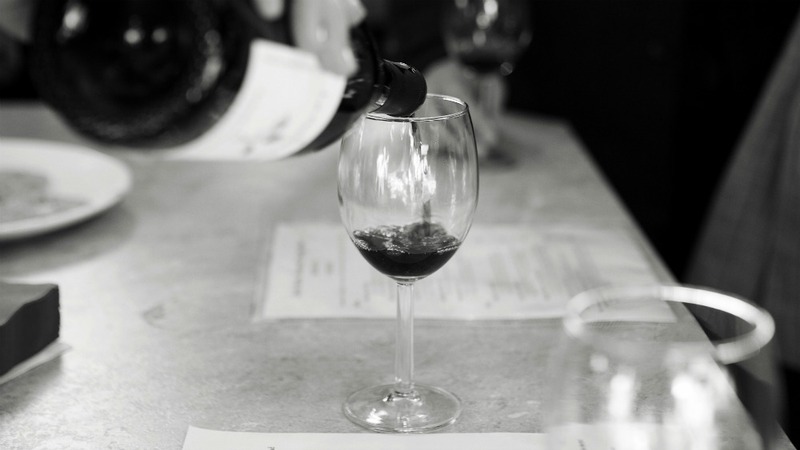 The Westside Wine Trail hosts three ‘Sip Events’ each year and partners with select tourism businesses. 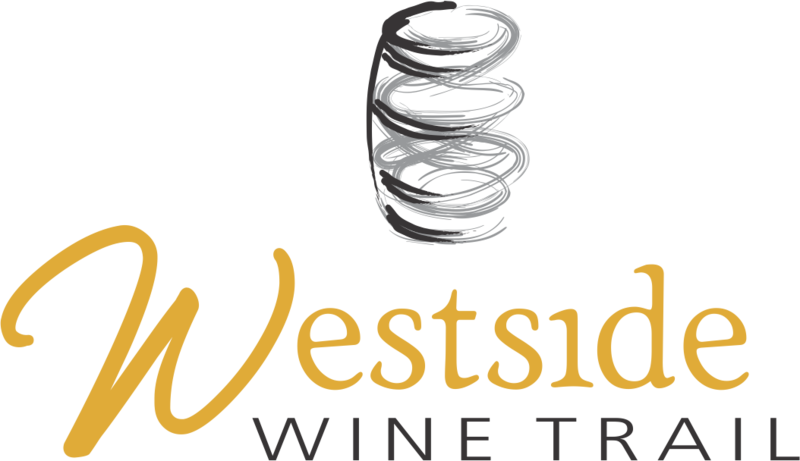 Visit their website to find out more about their partners and the thirteen wineries that make up the Westside Wine Trail. For more sip and snow ideas explore our website. More info on the Sip with your Sweetheart – wine & chocolate event. Wine and chocolate are a match made in heaven, or at least according to the Westside Wine Trail group of wineries. The concept is simple; each winery will be pairing a different chocolate treat with one of their wines on February 10th & 11th. Visitors who come out that day are in for a particular treat as some wineries will be pouring samples of wine that are not normally tasted in the wine shop. As well, some wineries will be offering special discounts on wines, so it is a great opportunity to stock up the wine cellar. The event is complimentary and runs from noon-4pm each day. Use this mobile-friendly map to help you find the wineries when you are touring.